As New. Unwanted Customer Returns. 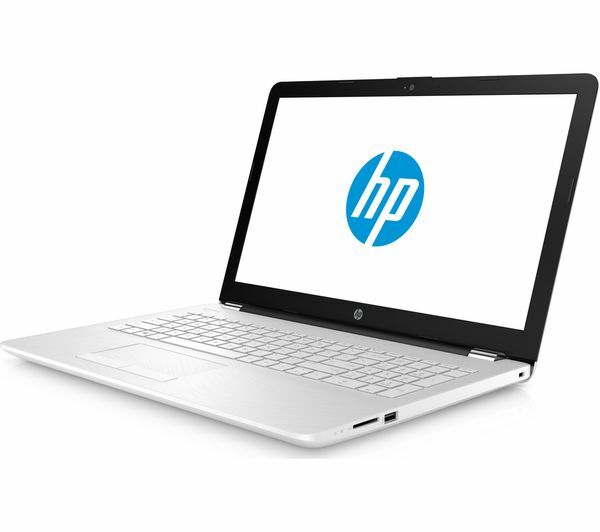 Unwanted Customer Returns are exactly that; Laptops purchased and returned within 14 days as unwanted. As such, you get a large discount off the Brand new price due to minimal usage. 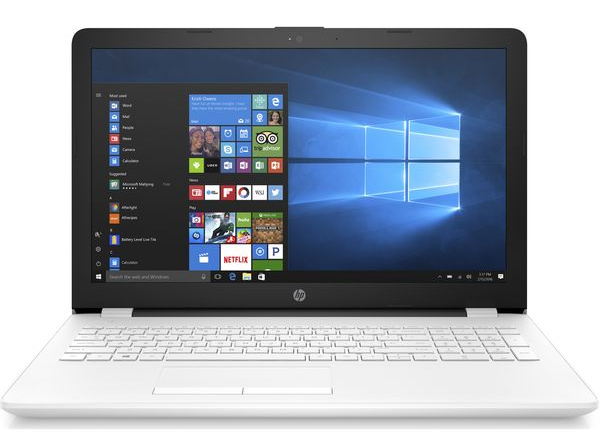 In mint (Same as Brand New) condition, this visually striking HP Laptop in White costs £349.99 at Currys; a £110 Saving! 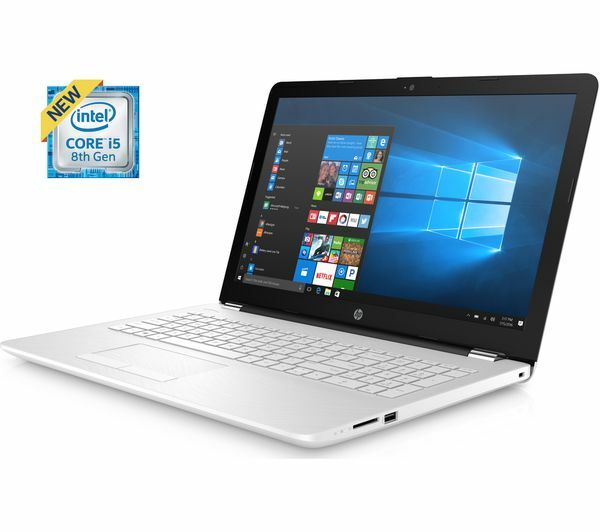 Your warranty entitlement is the same – One Year – and the discount entitles you to get a higher Spec laptop within a smaller budget. 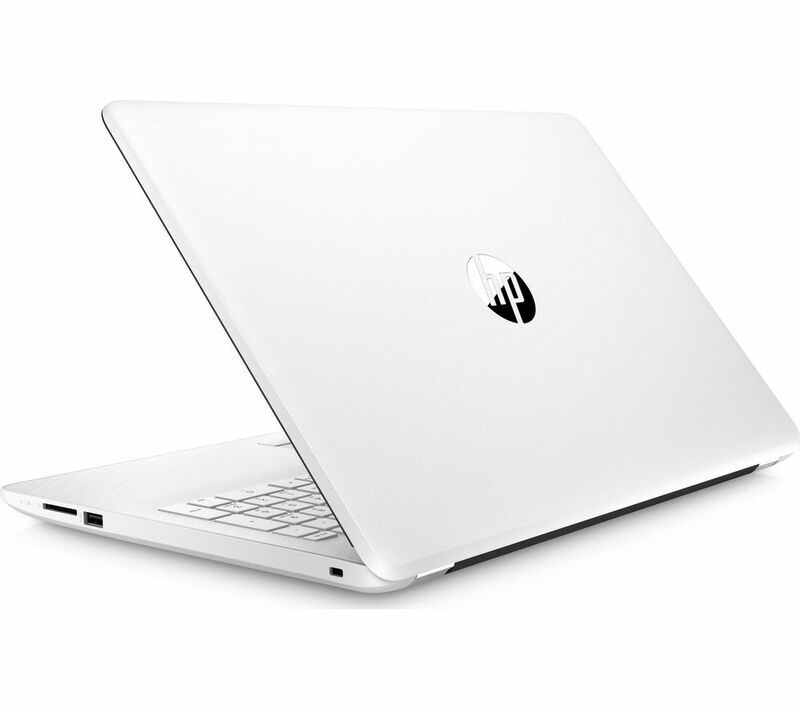 This particular HP is powered by AMD’s latest Generation A6 Processor, while its 15.6″ Anti-Glare Display looks great. 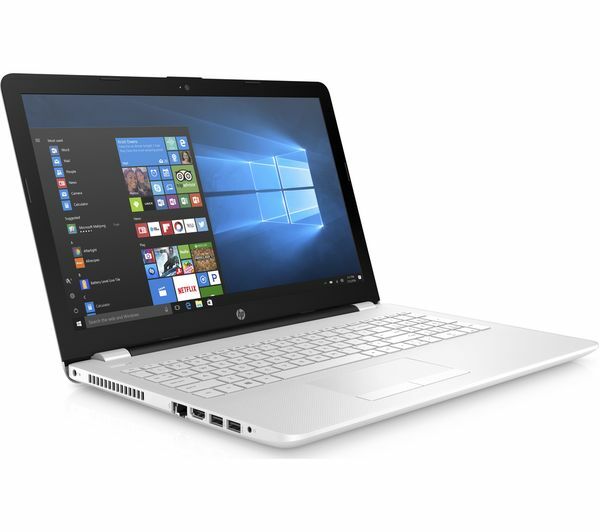 With up to 11 Hours Battery and weighing just 2.1KG, its a surprisingly portable laptop despite its size too, with AMD R4 Graphics aswell.